Wedding Cakes, Groom’s Cakes, Birthday Cakes, Theme Cakes,Graduation Cakes, 3D Cakes… Every Cake tells a story. 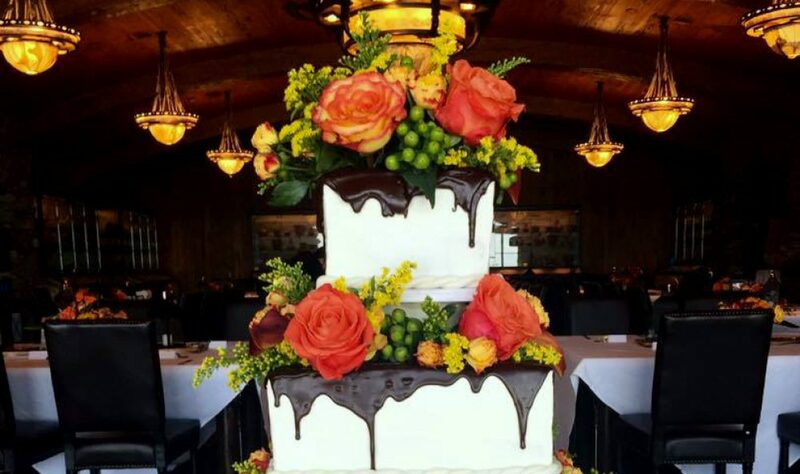 Incredible Icing, located in Branson Missouri, serves the Branson/ Sprinfield area along with all of SW Missouri and NW Arkansas, will create a unique cake for your special occasion that will have your guests talking a long time to come. *To see more cakes, visit Incredible Icing on Facebook! or go to the Contact Us Tab and complete the form.